 Harvey Mudd students typically have many options after graduation and go on to lead very successful careers. About 60 percent of Harvey Mudd seniors enter the workforce, with the median starting salary at $87,500. Harvey Mudd College is ranked highly for the best educational return on investment. Close to 30 percent of our graduates pursue their postgraduate degrees at top PhD or master’s programs, with many earning full fellowships. Postgraduate planning and pursuits are supported by the Office of Career Services, faculty mentors and Mudd alumni/peer networking.